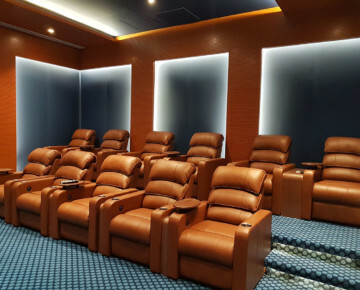 Entertainment is meant to be an engaging yet relaxing experience. 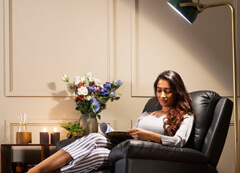 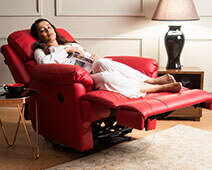 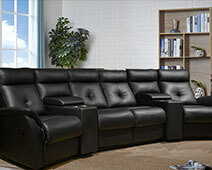 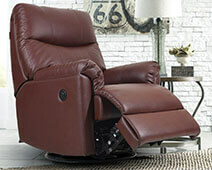 Our recliner chairs take entertainment beyond the aspects of audio and video. 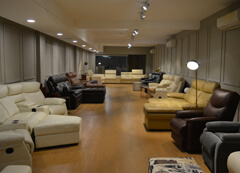 They bring in the luxury factor and add a cinematic touch to the setup. 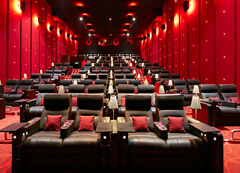 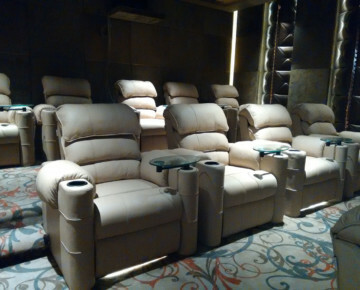 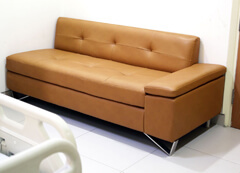 Our seating solutions provide superb ergonomic support and make the home theatre experience cozy. 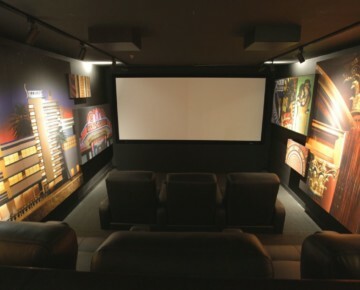 Comfortable seating teleports the spectator to the world exhibited on the screen or through sound. 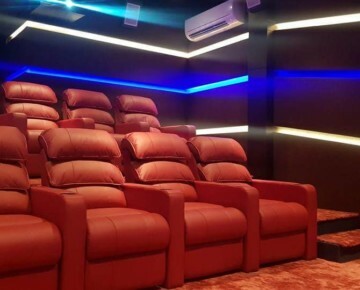 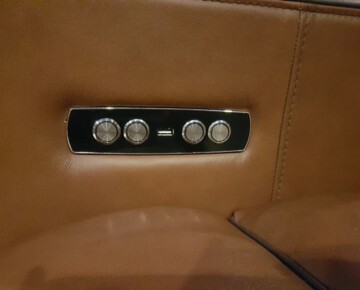 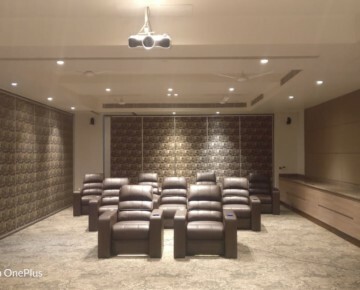 With well-researched designs, supreme quality and cutting-edge technology, our theatre chairs make the home theatre experience a complete package of entertainment.